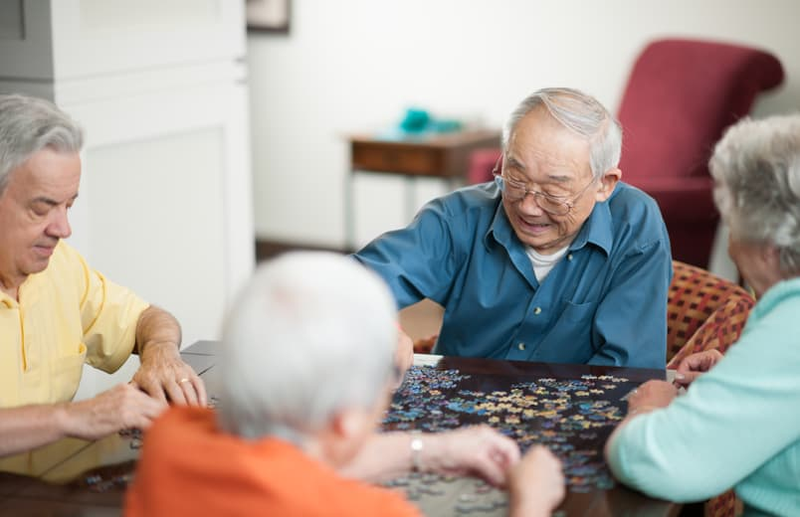 Our assisted living community offers a wide variety of services for residents. Whether our residents need help with day-to-day activities, getting to appointments, or medication management, Regency Woodland can competently meet those needs. 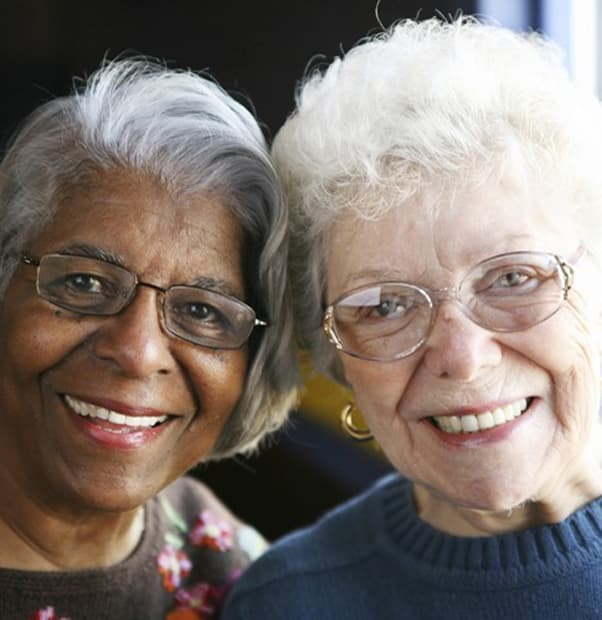 Assisted living also allows our residents to continue to reside in our community as their health needs change.